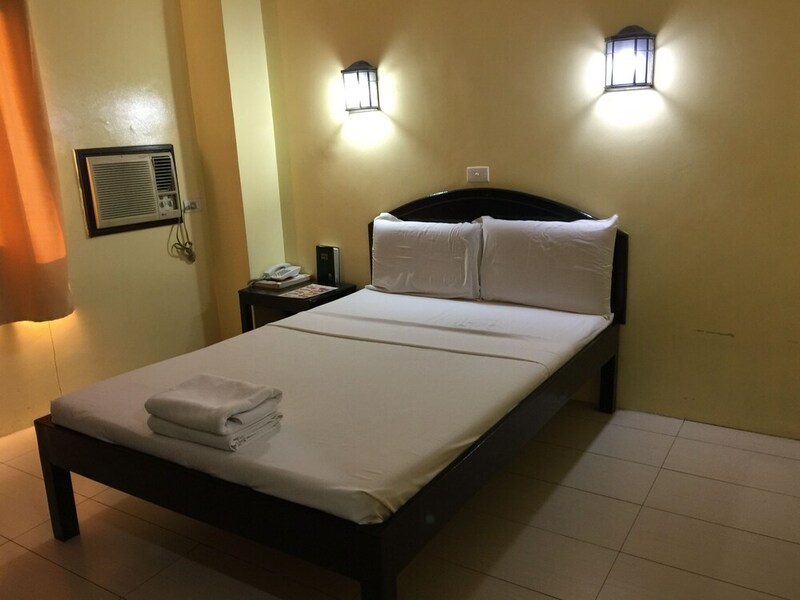 Located in Downtown Cebu, this hotel is within a 5-minute walk of Minor Basilica of the Holy Child and Cebu Metropolitan Cathedral. Heritage of Cebu Monument and University of San Carlos are also within 15 minutes. This smoke-free hotel features a restaurant, a coffee shop/café, and 24-hour room service. Free WiFi in public areas and free self parking are also provided. Additionally, concierge services, laundry facilities, and express check-in are onsite. All 44 rooms offer 24-hour room service, premium bedding, and TVs with cable channels. In-room massages, showers, and phones are among the other amenities that guests will find. The hotel offers a restaurant and a coffee shop/café. Public areas are equipped with complimentary wireless Internet access. This Art Deco hotel also offers tour/ticket assistance, concierge services, and laundry facilities. Onsite self parking is complimentary. Sampaguita Suites Plaza Garcia is a smoke-free property. Sampaguita Suites Plaza Garcia has a restaurant serving breakfast, lunch, and dinner.